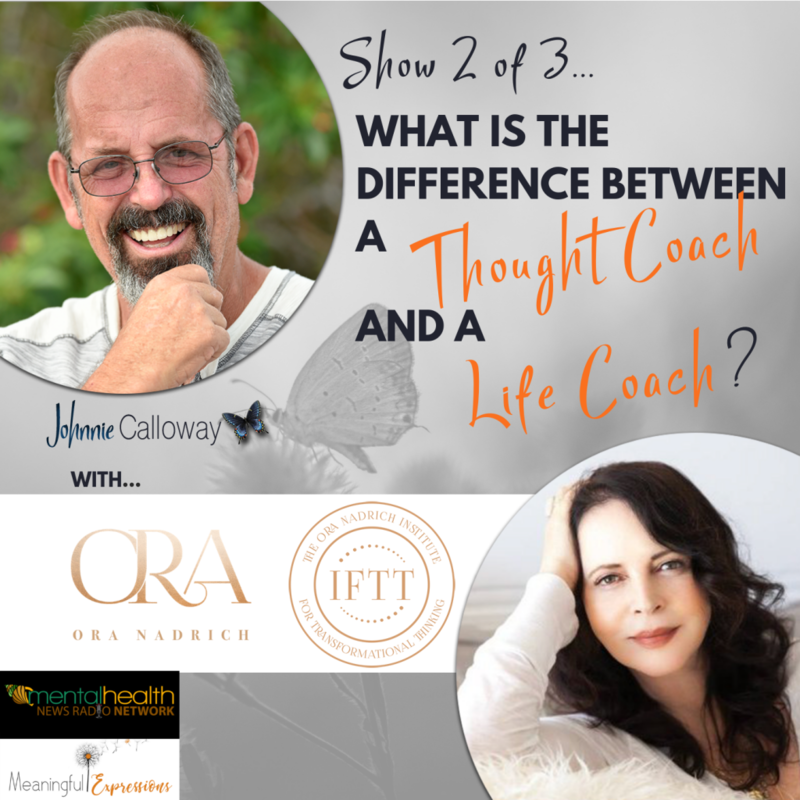 Join host Johnnie Calloway as he interviews Ora Nadrich to discuss how the way we think affects the way we live: One simple question can change your life! Ora Nadrich is a certified Life Coach and Mindfulness Meditation teacher as well as the author of the groundbreaking book, “Says Who? How One Simple Question Can Change the Way You Think Forever.” Ora’s rare combination of insight, intuition, compassion and charisma has made her one of the most effective and sought-after life coaches in Los Angeles. From a very early age, Ora has been a seeker of knowledge, with a particular interest in discovering how our thoughts work. Her lifelong journey towards this inner awareness, along with her distinctive combination of intuition and compassion that allows her to open up avenues of trust and connection, eventually led to her becoming a life coach and developing her simple yet effective questioning method, designed to uncover both the pitfalls and potential our thoughts have in determining our destiny. 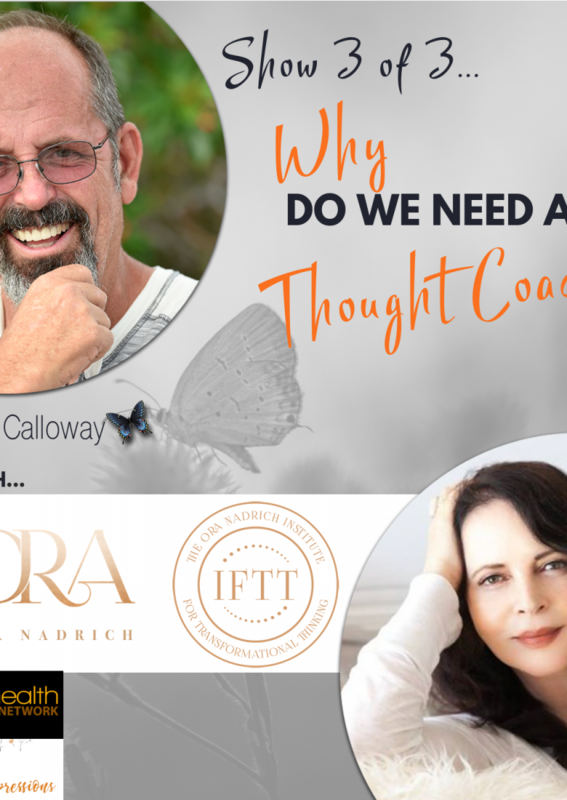 Her unique method, which has guided her clients to unlock the strength and promise within, allowing them to deal with the fears and other obstacles that have held them back, has thus been successful in helping hundreds of people realize their desires and reach their goals.